This is Google's cache of http://gundogforum.com/. It is a snapshot of the page as it appeared on Feb 18, 2019 10:59:24 GMT. The current page could have changed in the meantime. Learn more. P.S. Know where your dog is and what he's doing: Garmin Astros Dog Tracking GPS has just launched the new 2011 product. Read Steve's Garmin Astro 320 Review. See the Garmin Astro 320 product page. 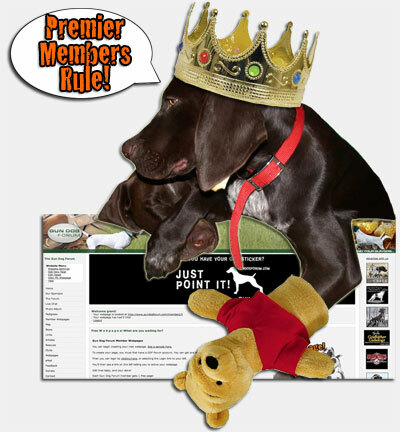 Welcome to the Gun Dog Forum! Joining is free and as a member you will enjoy the discussion forum, training advice, free webpages, free online pedigrees, photo albums and more! Need help getting started? See our Gun Dog Forum Help page. Are you ready for a hunt test? Checkout these Hunt Test Tips! Are you ready to train your puppy? Checkout these gun dog training tips! Checkout these force fetch tips! Looking for a new dog food for your gun dog? A nice review of the new GPS dog collar. What gun dog magazine do you subscribe to? Starting your gun dog with pigeons. How to build a pigeon coop! Avoid these puppy training mistakes! Free W e b p a g e s! What are you waiting for? You can begin creating your new webpage. See a sample here. 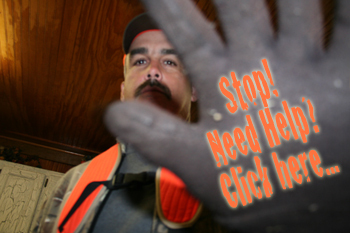 To create your page, you must first have a GDF forum account. You can get one by clicking here. Then you can login by clicking here, or selecting the Login link to your left. You'll then see a link on the left telling you to active your webpage. Edit that baby, and your done! 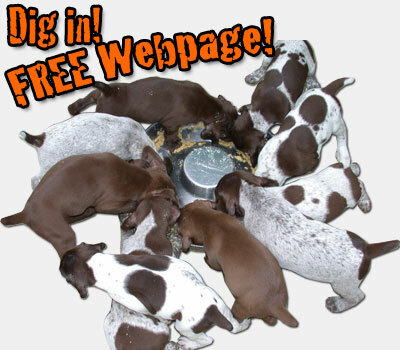 Each Gun Dog Forum member gets 1 free page! You can browse the GDF member webpages here. Do you have your Premier Membership?! Have you mapped your spot?! 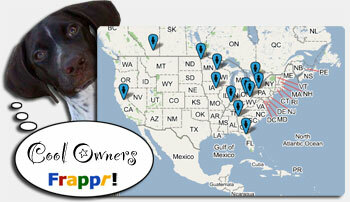 Be sure to add yourself to the Gun Dog Forum Member Map! Its easy and pretty cool. Visit the Gun Dog Forum Map by clicking FRAPPR OR GDF. Do you have a Perfect Pedigree?! An easy way to share your pedigrees over the internet. We've created an easy way for you to fillout your pedigree information online. Once you have your perfect pedigree, you will have a number accociated with that pedigree. With that number, you can add your pedigrees to a webpage, send others a link to your pedigree, or send them to this site to enter your number in the "Find a Pedigree" box at the top of the page. Getting started is easy, just follow these steps. 03. Once you sign in, you will have access to your administration panel to add and edit pedigrees. You can add as many pedigrees as you like at one time. 04. After you've added your pedigrees, start editing them in our simple to use pedigree admin panel. Get Gun Dog Forum in your language! Thanks to our good friends at google! 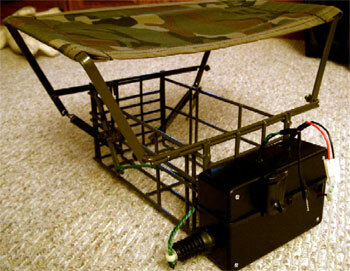 Gun Dog Forum members put together plans for a do-it-yourself remote bird launcher. How cool is that! It gets better; it costs a fraction of the price and takes about 30min-1hr to get it working. I've built mine and it works great. You can build about 3 of these launchers for the price of a regular one. 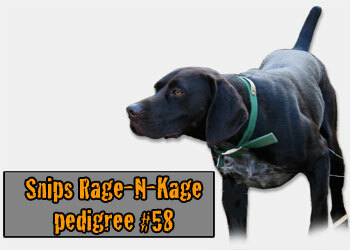 Thanks to the Gun Dog Forum members who brought this together!